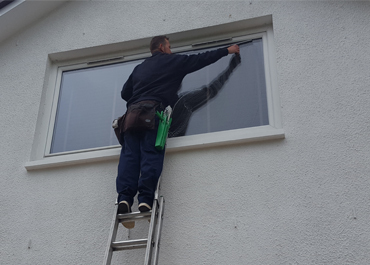 Domestic window cleaning services offered by Matthews Cleaning Services gives you a piece of mind that your external windows are spotless. 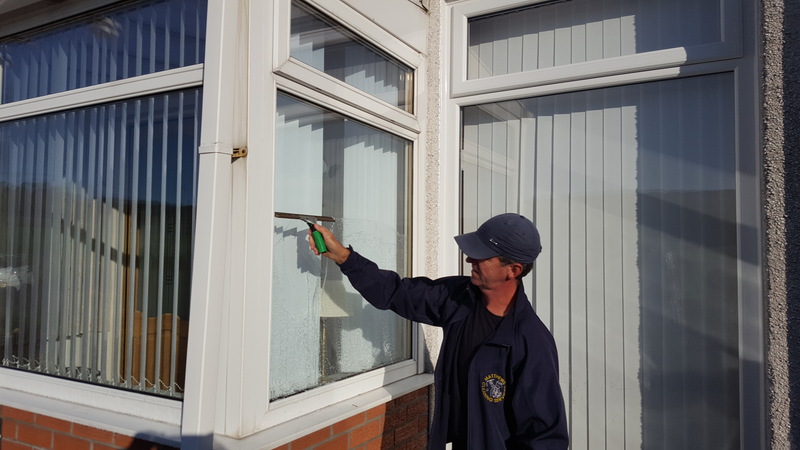 Matthews cleaning services provide a first class domestic window cleaning service. 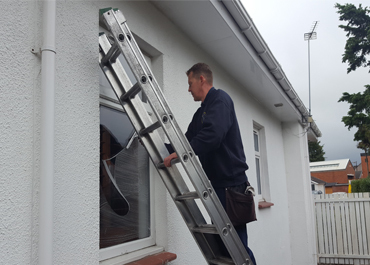 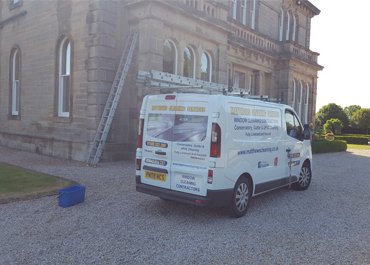 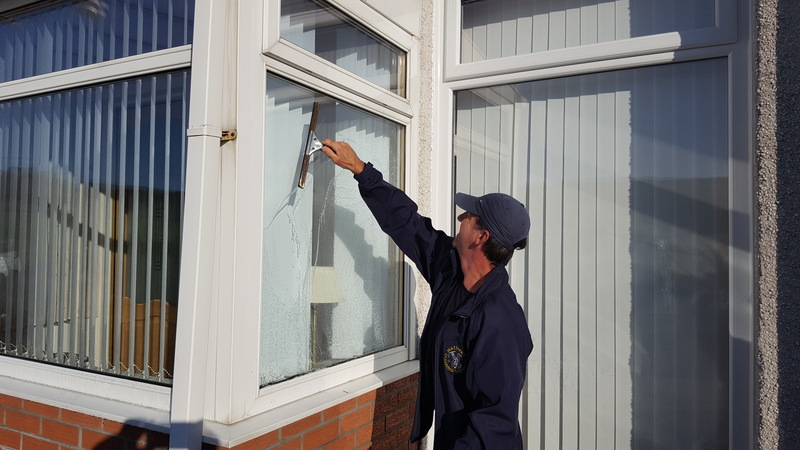 From a country mansion to a 1 bedroom apartment our team will carry out all your window cleaning requirements. 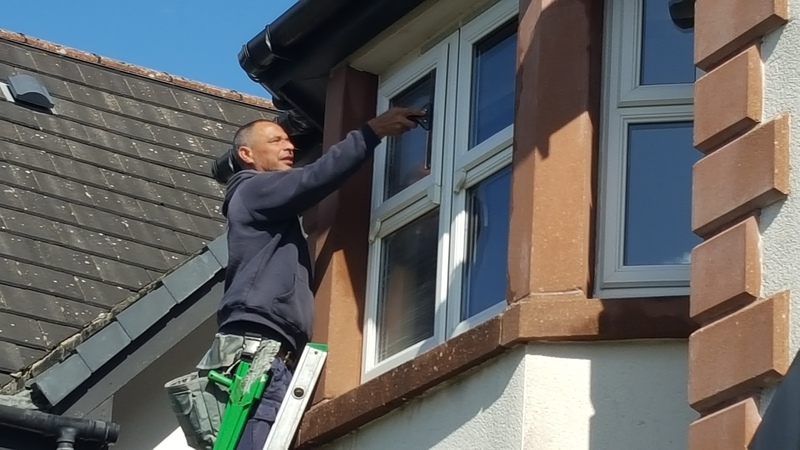 Elderslie, Kilbarchan, Bishopton, Erskine, Kilmacolm and Langbank.